Alaska is the state with the highest percentage of people who walk to work. 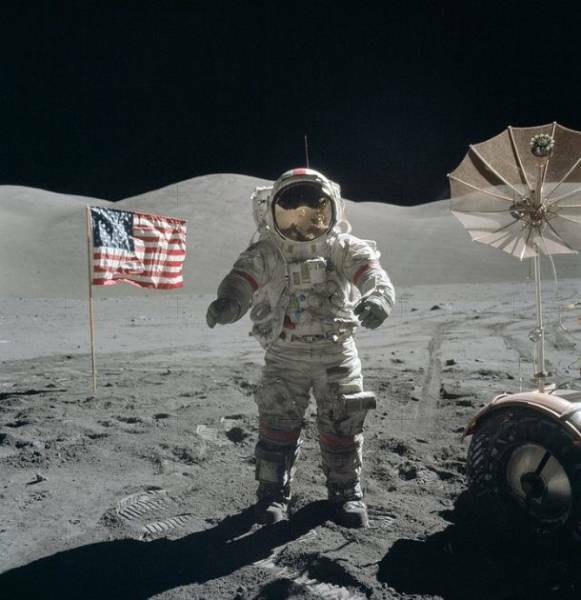 Some estimates say that up to twenty-seven percent of Americans believe we never landed on the moon. 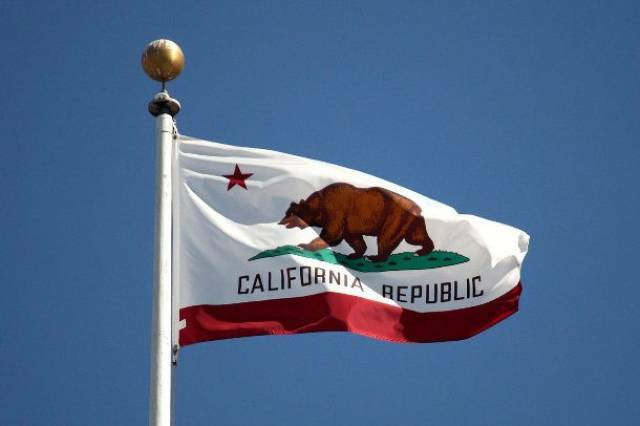 Even though the grizzly bear is California’s official state animal, none have been seen there since 1923. Breakfast cereal was started, accidentally, in Battle Creek, Michigan. 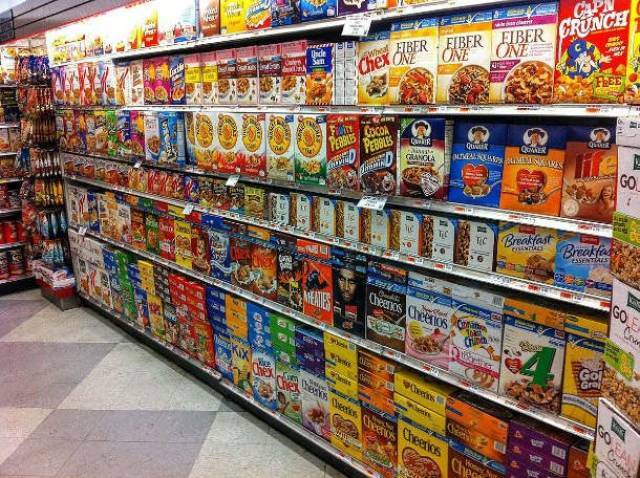 Although many plants have closed, it’s still known as Cereal City. 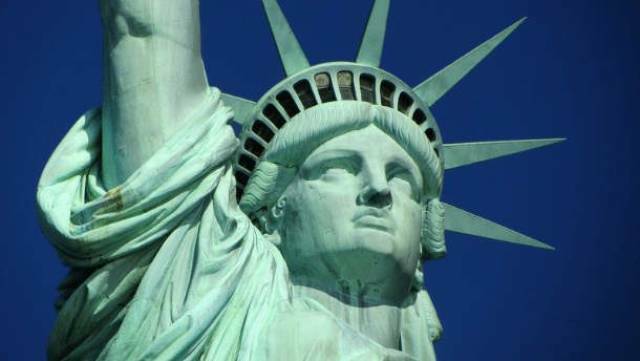 The seven rays on the crown of the Statue of Liberty represent the seven continents. Each measures up to 9 feet in length and weighs as much as 150 pounds. 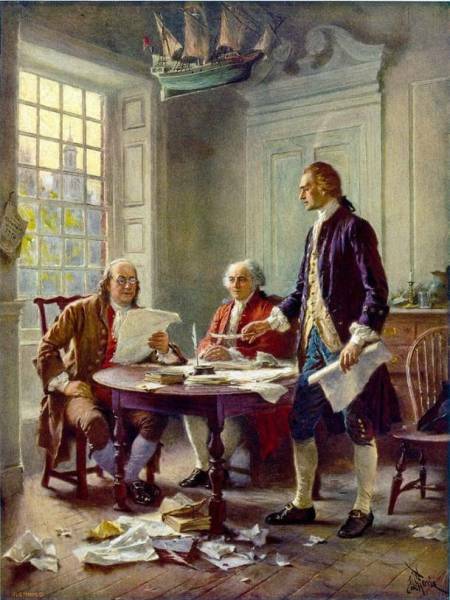 Many people claim the Declaration of Independence was written on hemp paper as the paper used for the draft was likely Dutch in origin, and hemp was a common paper material in Europe at the time. However, the final signed copy was on parchment, which was made out of animal skin. 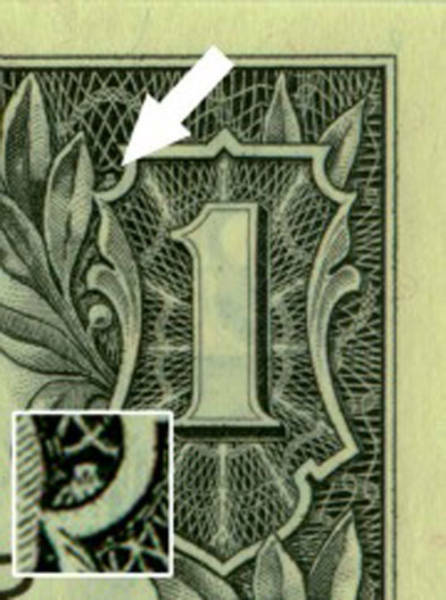 The American one-dollar bill contains several hidden images, including a spider in the upper right-hand corner. 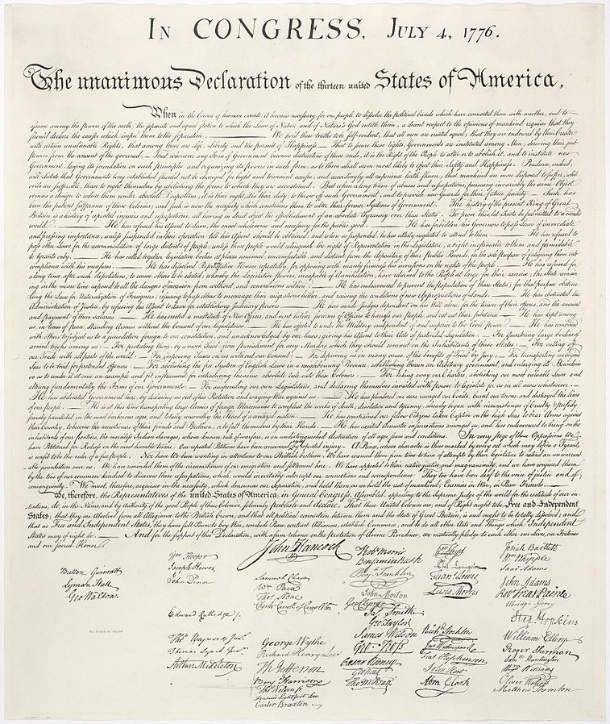 John Adams and Thomas Jefferson both died on July 4, 1826 – 50 years to the day after the signing of the Declaration of Independence. Although English is the most commonly spoken language in the United States, no official national language exists. 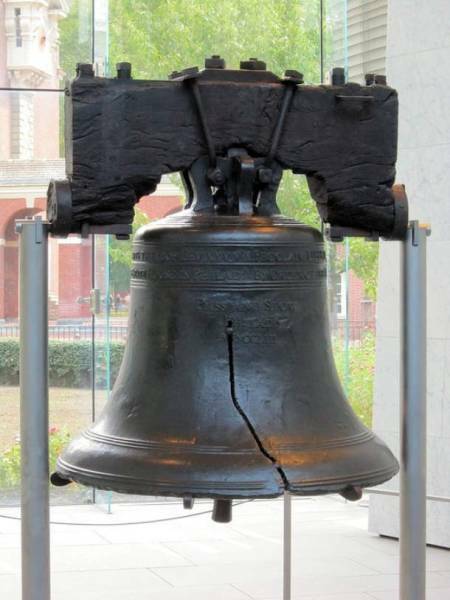 The Liberty Bell was last rung on George Washington’s Birthday in 1846. It received its fatal crack a few hours later. 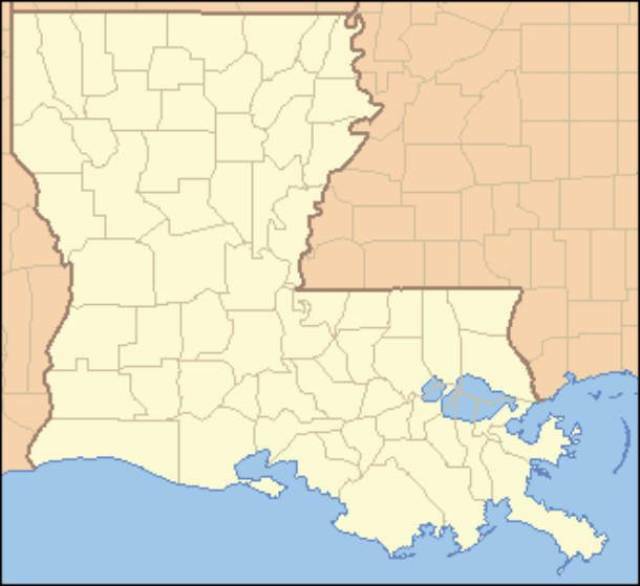 In addition to its mainland, Louisiana consists of 2,482 islands that cover nearly 1.3 million acres. 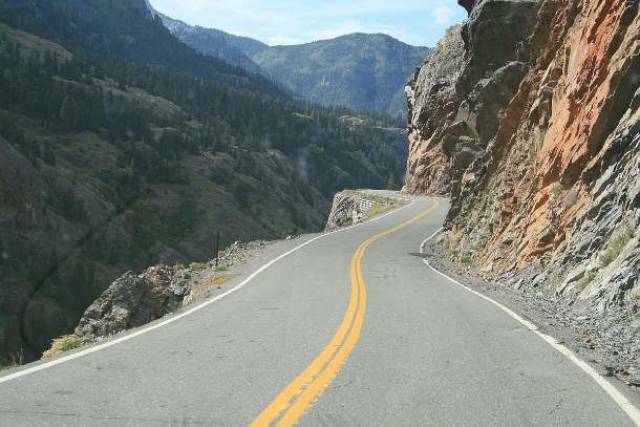 US Highway 550 in Colorado became known as Million Dollar Highway because its roadbed was paved with low-grade gold ore. 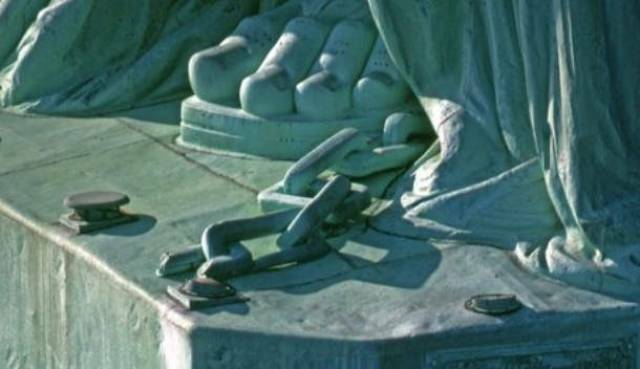 Broken shackles lie at the feet of the Statue of Liberty, signifying freedom from oppression and tyranny. 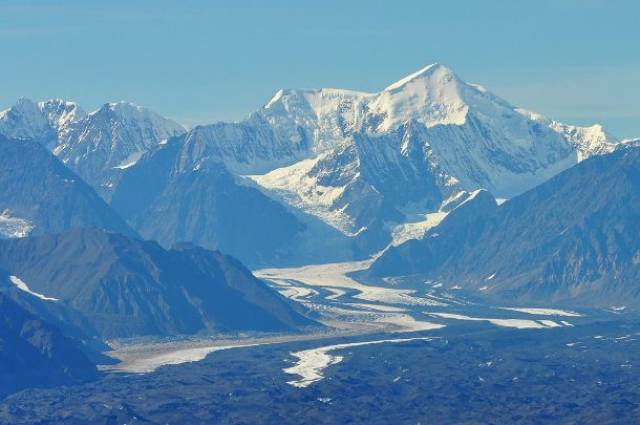 The state of Alaska is 429 times larger than the state of Rhode Island, but Rhode Island has a significantly larger population. 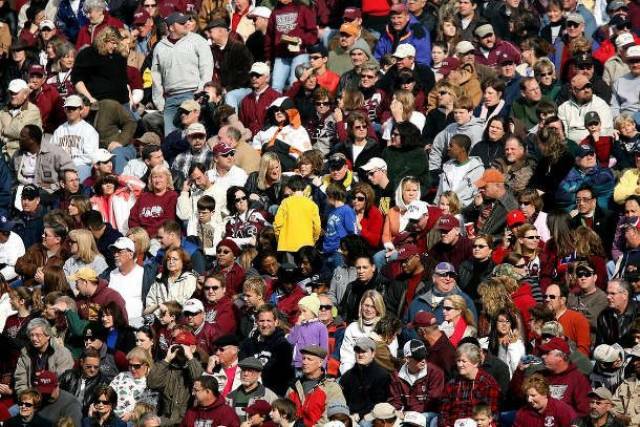 Alaska’s population sits around 740,000, where as Rhode Island has over 1 million. 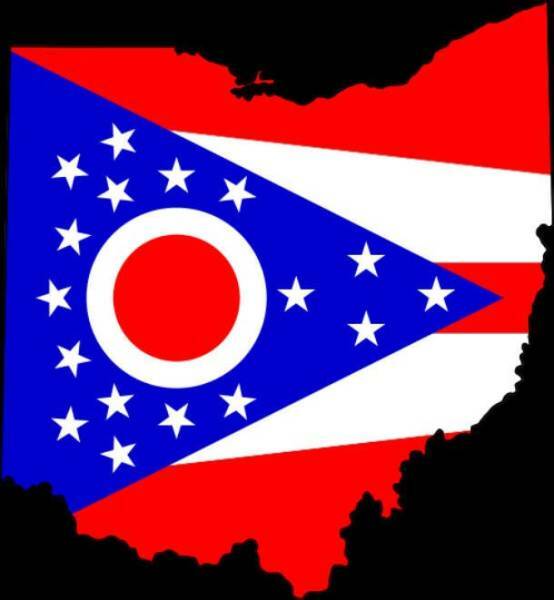 Although Ohio is listed as the 17th state in the U.S., it is technically 47th because Congress forgot to vote on a resolution to admit it to the Union until 1953. 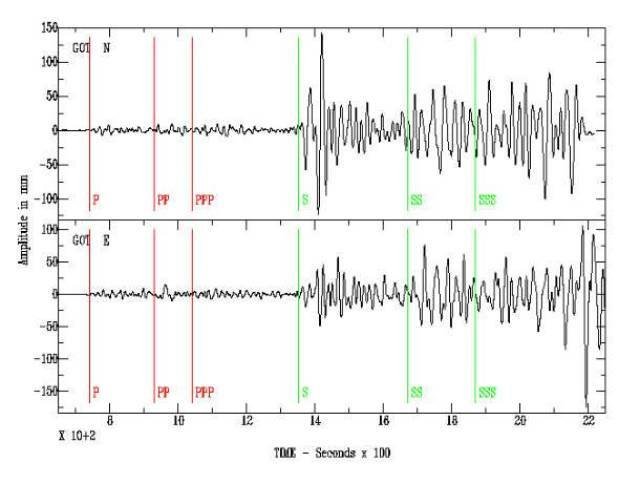 About 500,000 detectable seismic tremors occur in California each year. 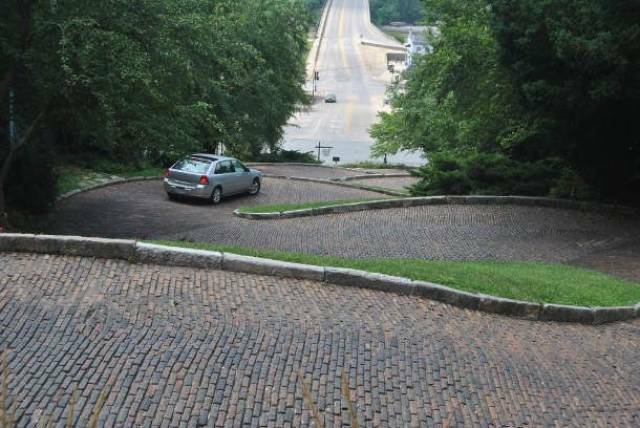 Snake Alley, the most crooked street in the world, can be found in Burlington, Iowa. 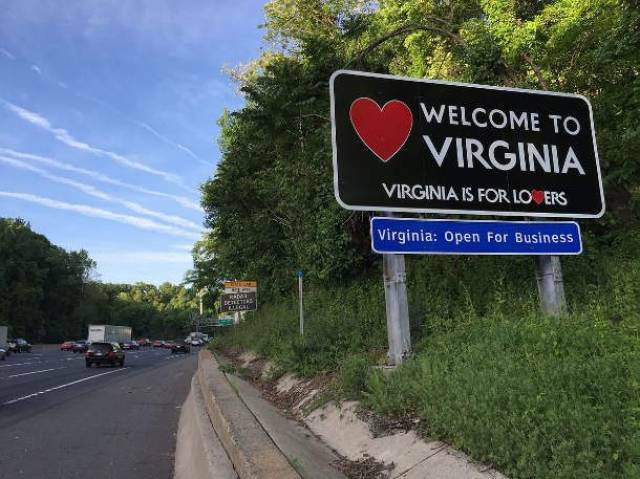 George Washington, Thomas Jefferson, James Madison, James Monroe, William Henry Harrison, John Tyler, Zachary Taylor, and Woodrow Wilson were all born in Virginia, making it the birthplace of more Presidents than any other state. 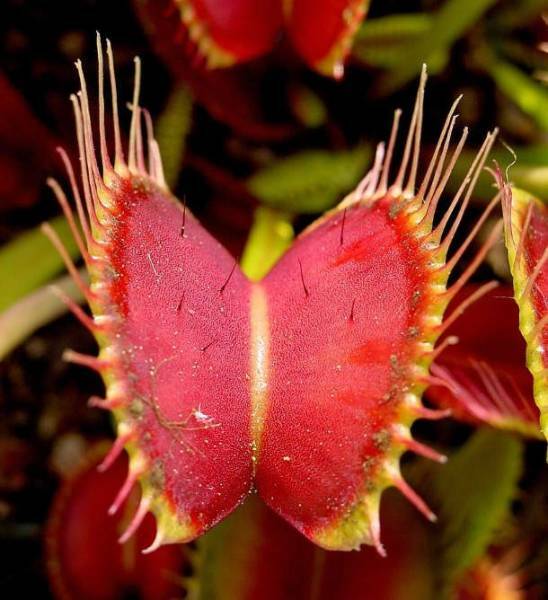 Venus Fly Traps can only be found natively in the Carolinas and nowhere else in the world. 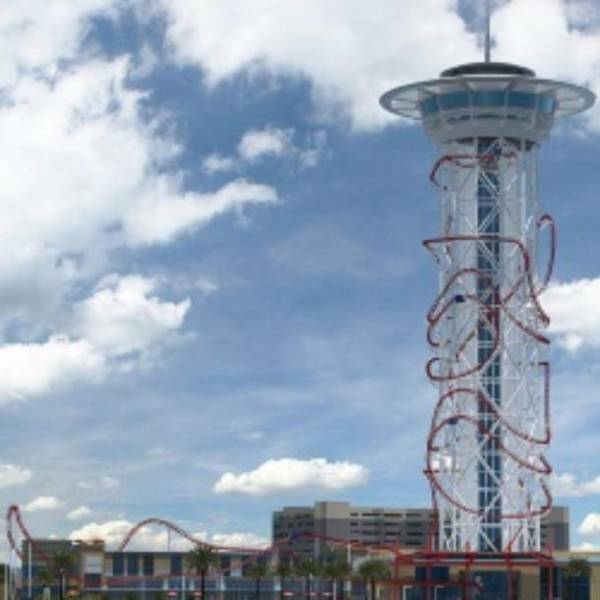 The world’s tallest roller coaster will soon open in Orlando, Florida; it’s estimated to open in 2020. At over 500 feet (150 m) high, this ride will also include the steepest drop and the highest inversion! 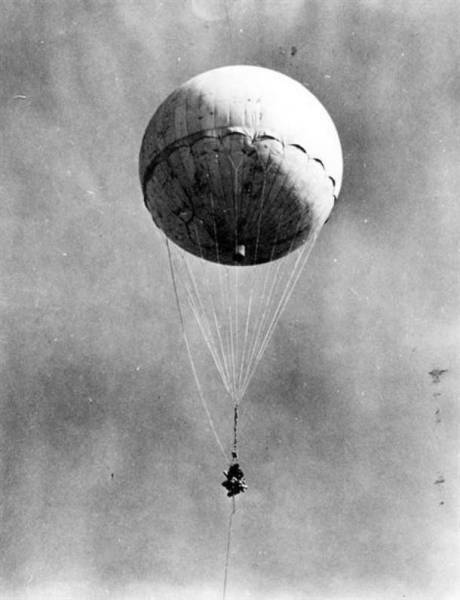 The Japanese sent bombs aboard balloons to the United States during World War II. Dozens of them actually landed, causing some damage. One of them even killed an Oregon family in 1944. The scary part is that there might be more lying around undiscovered! The British deployed the first rockets in America during their attack against Fort McHenry in the War of 1812. 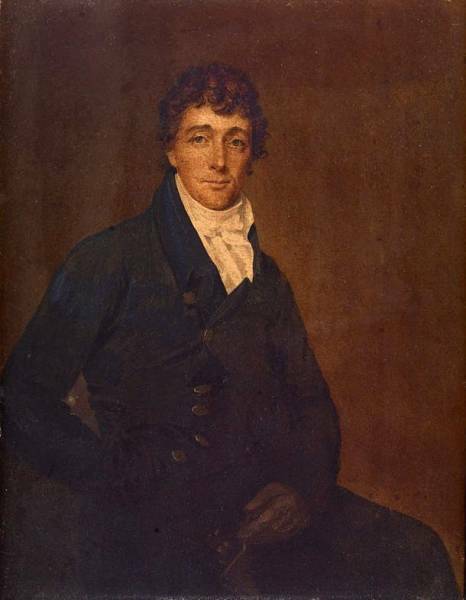 Francis Scott Key witnessed the attack and immortalized it in a song he titled “The Star-Spangled Banner.” That song is now the national anthem of the United States. 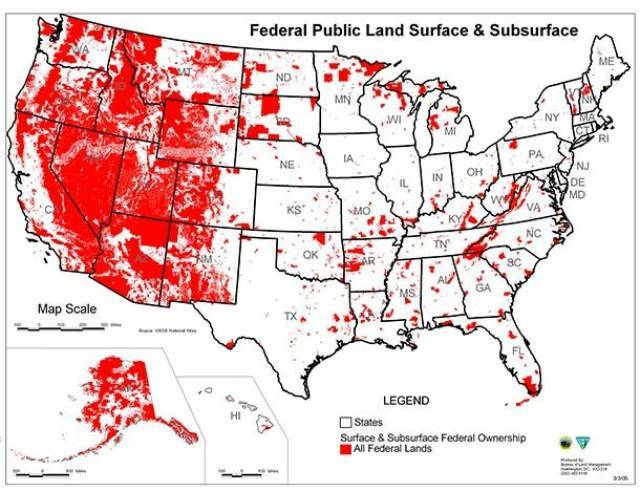 The federal government owns 46% of the land in the West. Of the states where the government owns the most land, Nevada takes the cake, where they own 85% of the land there. 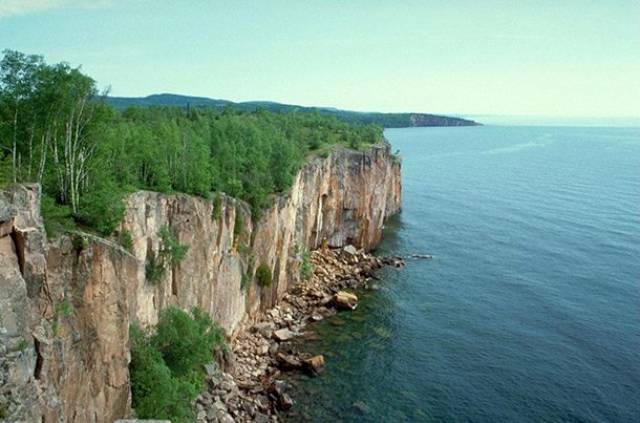 There’s a good reason the largest of the Great Lakes is called Lake Superior. It’s so massive it could cover all of North and South America in one foot of water. 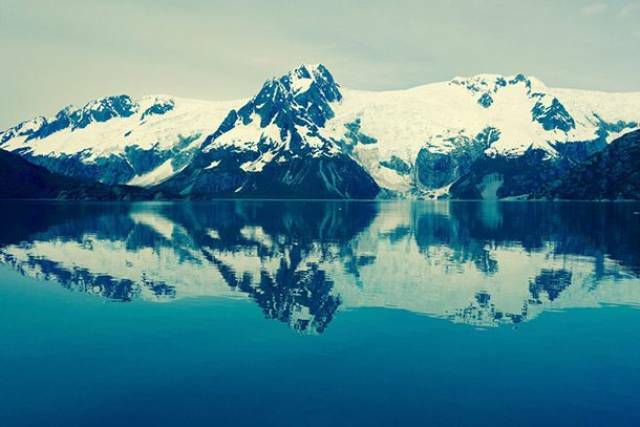 Along with being the largest state, Alaska also has the longest coastline of all the states’ coastlines combined, covering 6,640 miles (10,686 kilometers). 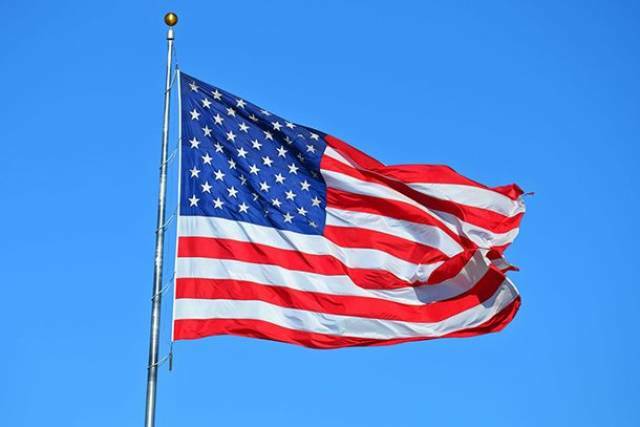 While Betsy Ross is attributed as being the person to create the American flag, the flag we know today was designed by Bob Heft as a high schooler in 1958. When he submitted his design to the White House, they chose it over thousands of others. He even designed a flag representing 51 states just in case one was added later. 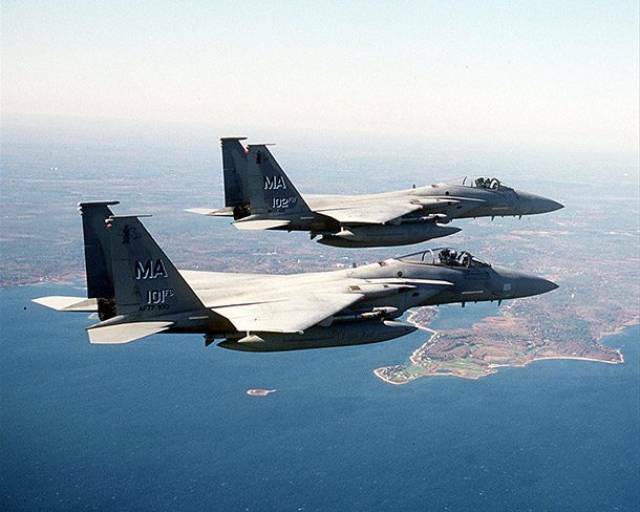 The United States has the largest Air Force, operating a whopping 5,600 aircrafts of all types. 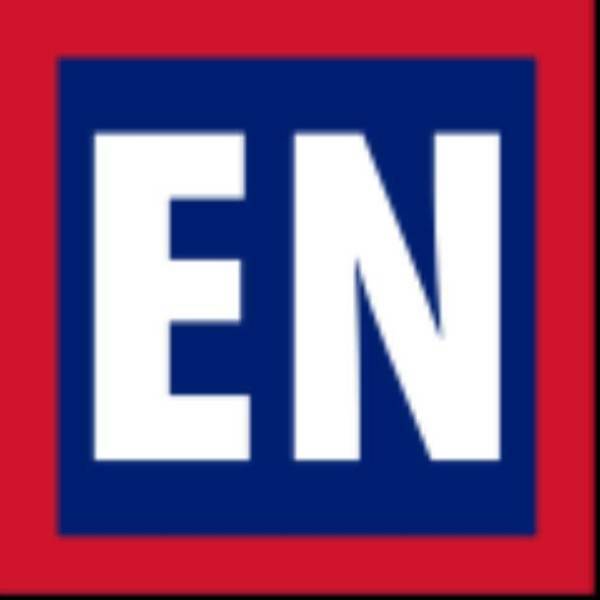 It also has 312,000 active-duty members. 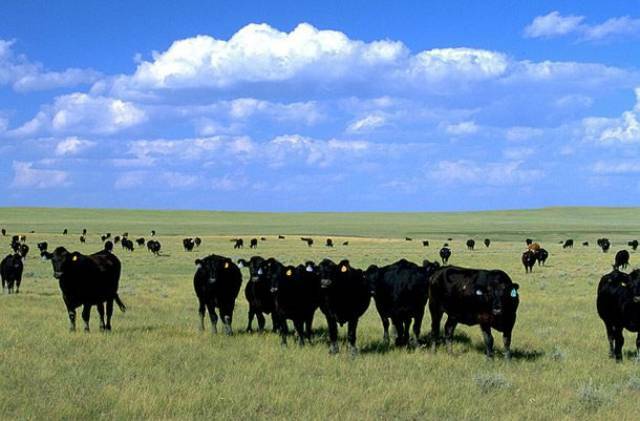 South Dakota has substantially more cows than humans. 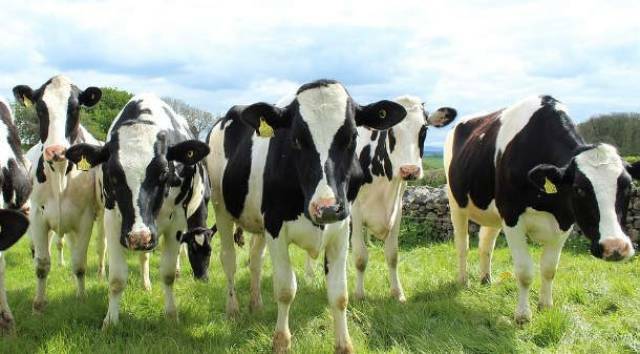 With a human population of 859,000 and a cow population of 3.9 million, humans are outnumbered 4.5 to 1. 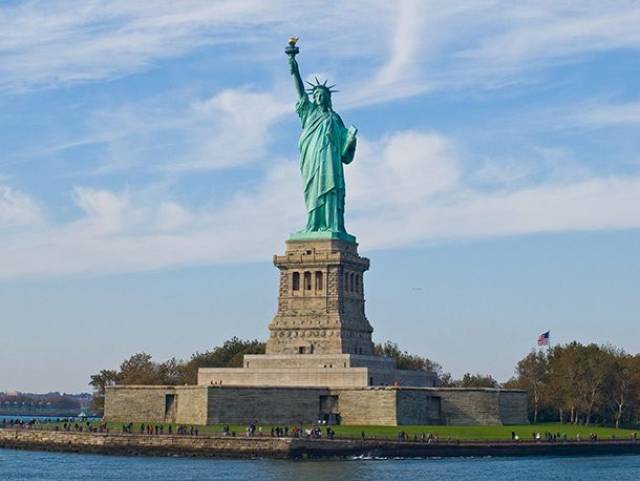 Designated as a national monument in 1924, The Statue of Liberty is usually associated with New York, but it’s actually located in New Jersey. 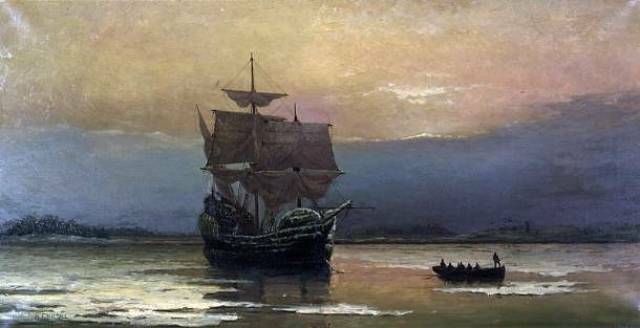 The United States is home to three of the oldest rivers in the world. 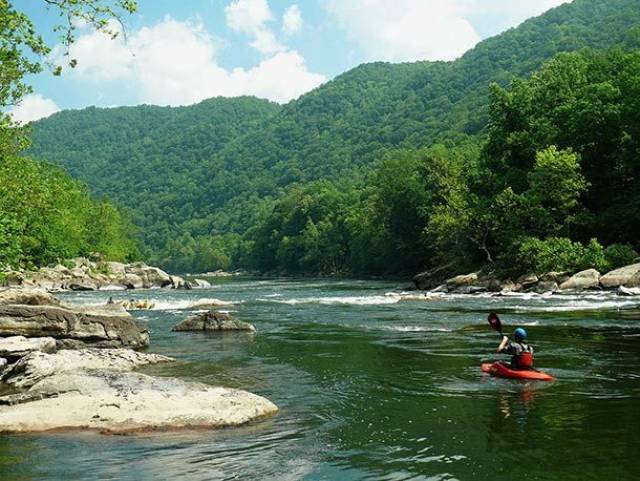 All located in the Appalachian mountains, they’re called the New, the Susquehanna, and French Broad rivers. The New River is considered the oldest of the three. 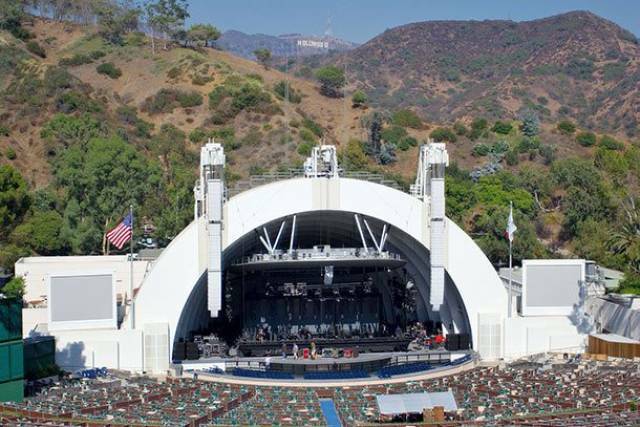 The Hollywood Bowl in Los Angeles is one of the world’s largest natural amphitheaters, capable of holding up to 18,000 people. It’s hosted many famous composers and celebrities during its lifetime. 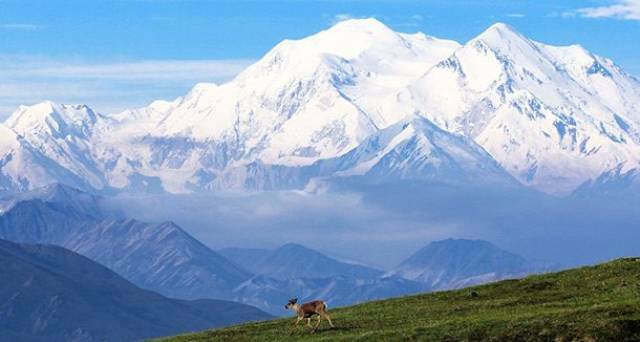 Beautiful, majestic, and protected by federal law, the United States has 58 National Parks visited by thousands of people every day. 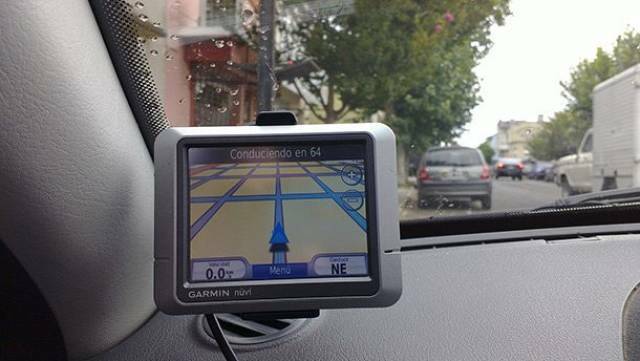 GPS is owned by the United States government and run by the Department of Defense. At any time, they could turn it off, but it never has since its inception. 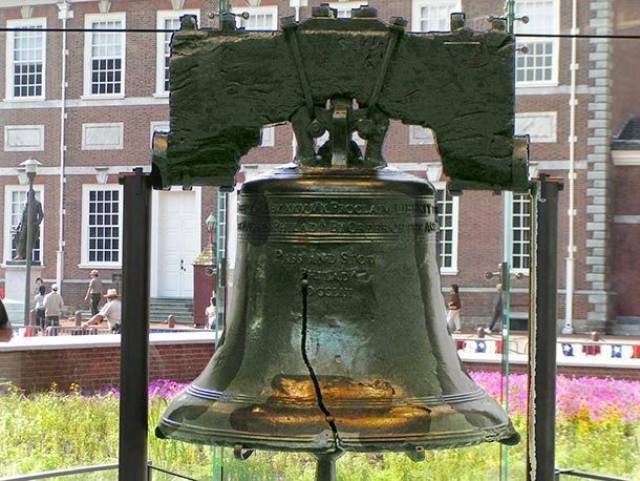 Last rung in celebration of George Washington’s birthday in 1846, the Liberty Bell cracked only a few hours later. As a side note, it also has Pennsylvania spelled wrong on it. 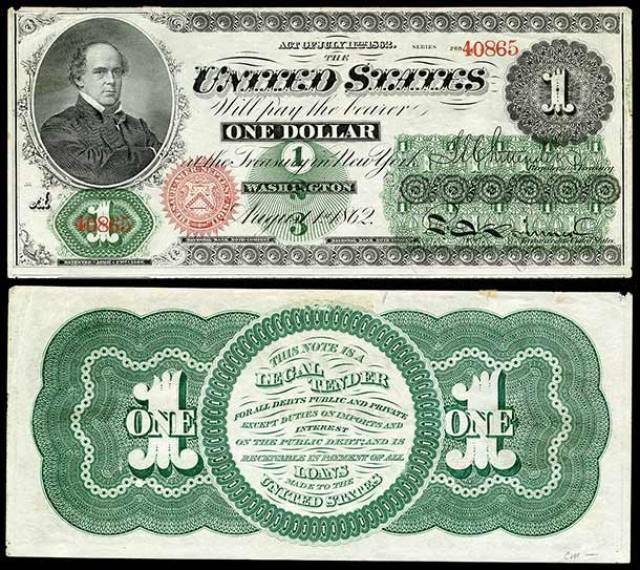 While we all know George Washington is on the one-dollar bill, that hasn’t always been the case. Originally, Salmon P. Chase, Abraham Lincoln’s secretary of the treasury, was the first to have his face on it when it debuted in 1863. It took six years for them to swap him out with Washington. 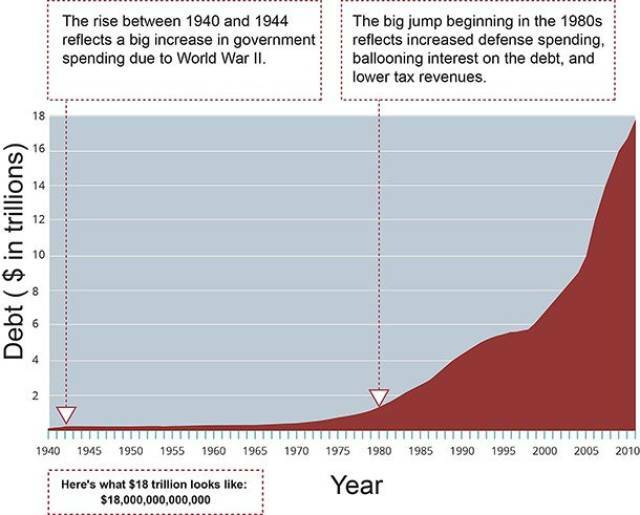 While today the United States’ national debt has ballooned to astronomical levels, in 1835 it had zero nationally debt. That, of course, only lasted for a year. Americans love to grill. 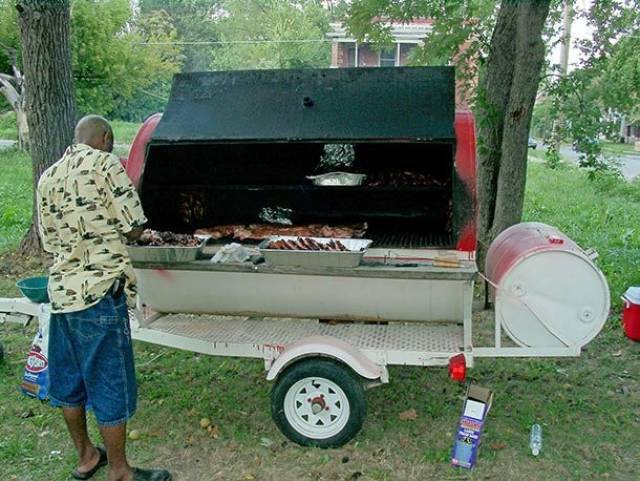 In fact, 81% of Americans have an outdoor grill, and 47% barbecue twice weekly in the summer. 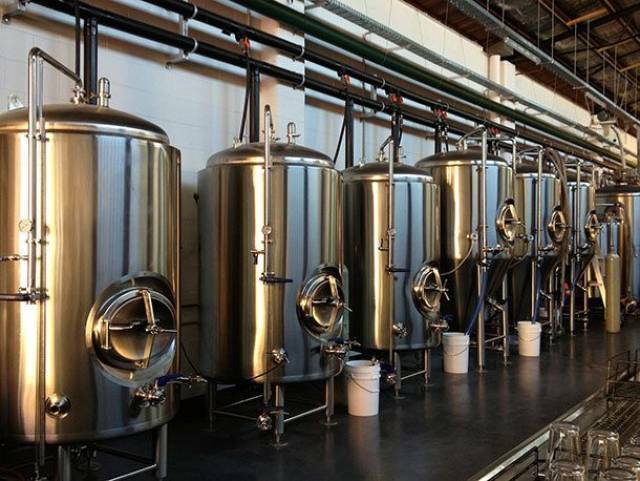 The United States leads the world in number of craft breweries with a total of 4,750. 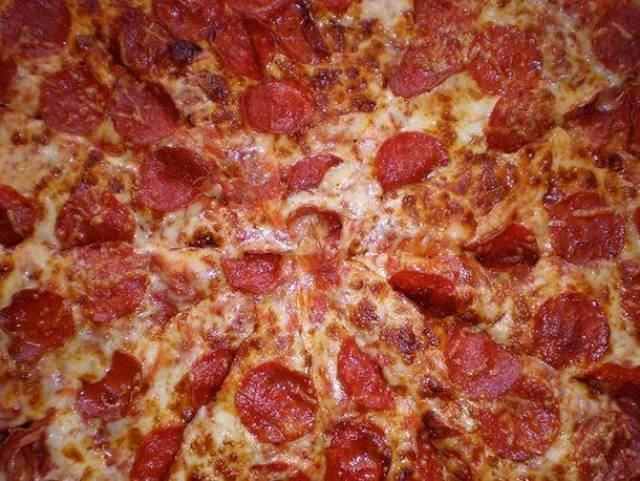 Every day, Americans eat 100 acres of pizza, roughly 350 slices a second. 3 billion pizzas are sold a year, which probably shouldn’t be a surprise, considering we’re the leader in obesity. 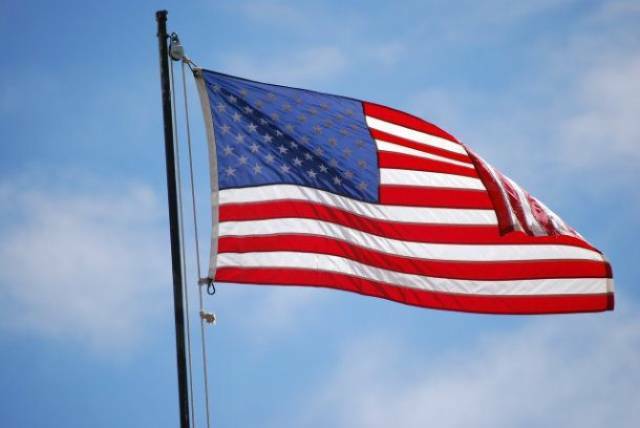 The US is the leading producer of natural gas in the world. 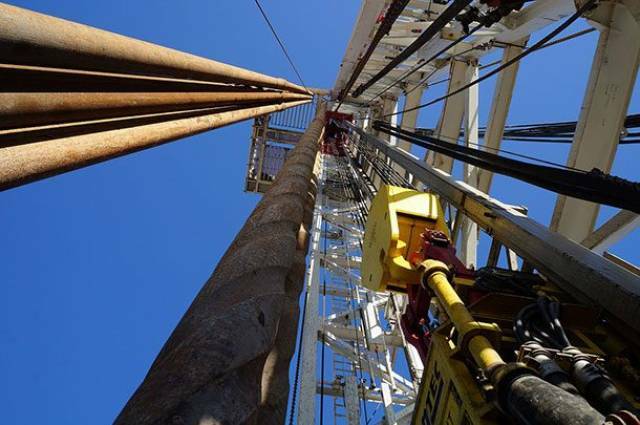 They produce 766,200,000,000 cubic meters of natural gas each year. 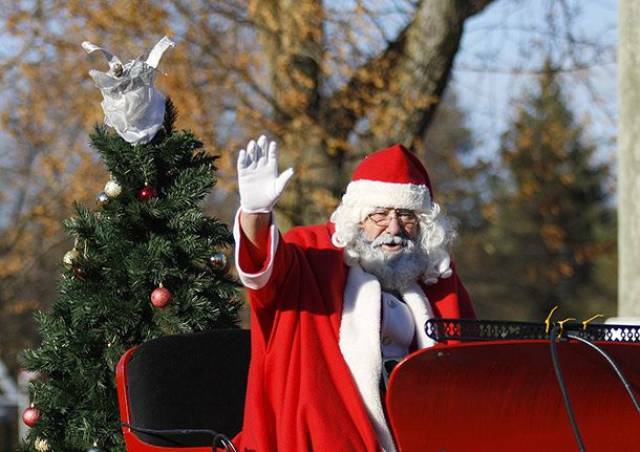 Three towns in the United States are named Santa Claus. They’re in Indiana, Georgia, and Arizona, with Indiana having the highest population of the three. 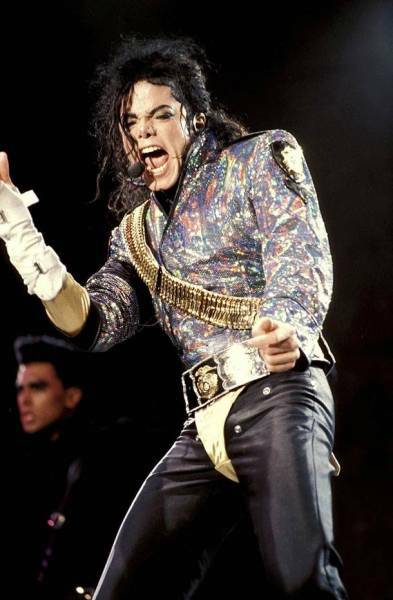 While Britain has produced the most best-selling bands, the United States takes the cake for most best-selling solo artists. These Plants bring Bad luck, Poverty and Negative Energy in life!